*Outdoor Adventures Resorts* offer beautiful settings for fun and relaxation for the entire family. With lakes, beaches, indoor and outdoor pools, and many planned activities, there's always something for everyone! Family friendly campground membership with many locations available! Floating use! Inquire for details! 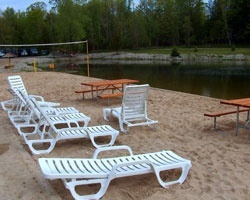 Campground membership with great family accommodations! Floating usage! Inquire for details! Ultimate Bronze membership! 3 weeks on one lot/vacate for 1 week. Maintenance fees frozen at $396.60 (they never go up)! Inquire for details! Flexible campground membership! 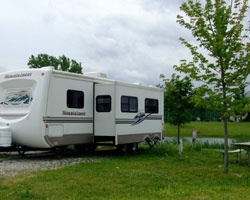 Choose from 9 Premier RV resorts! Floating usage! Inquire for details!